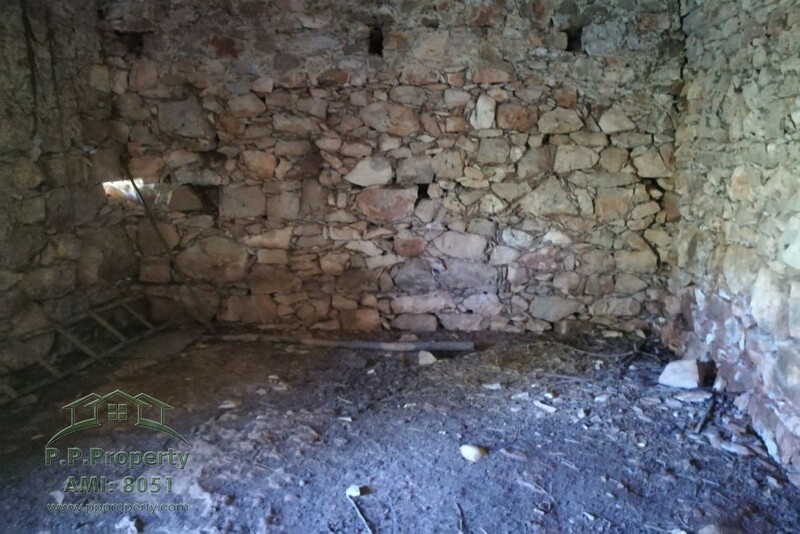 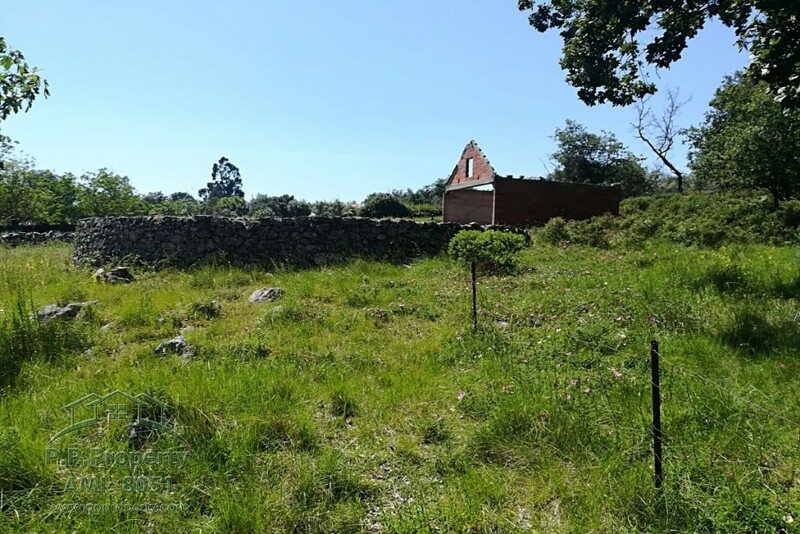 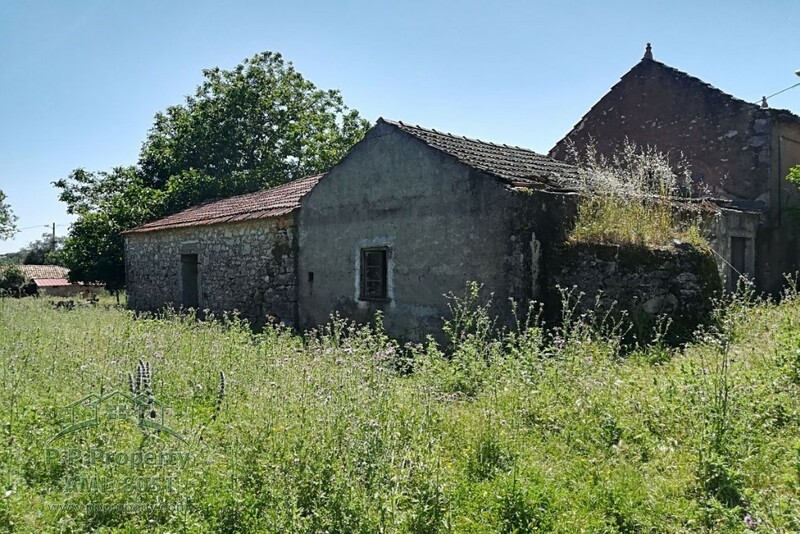 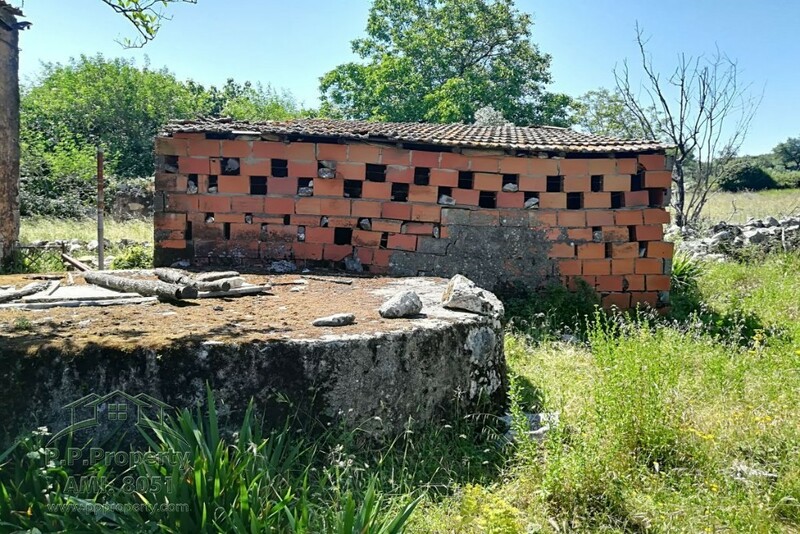 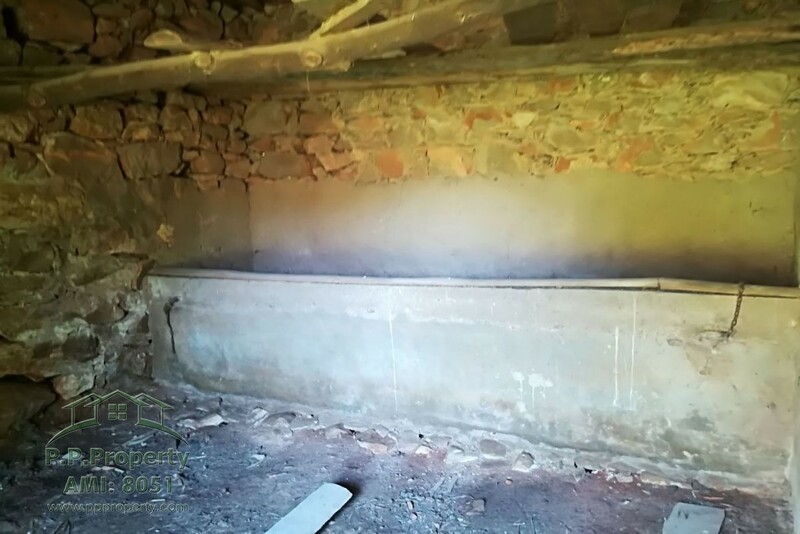 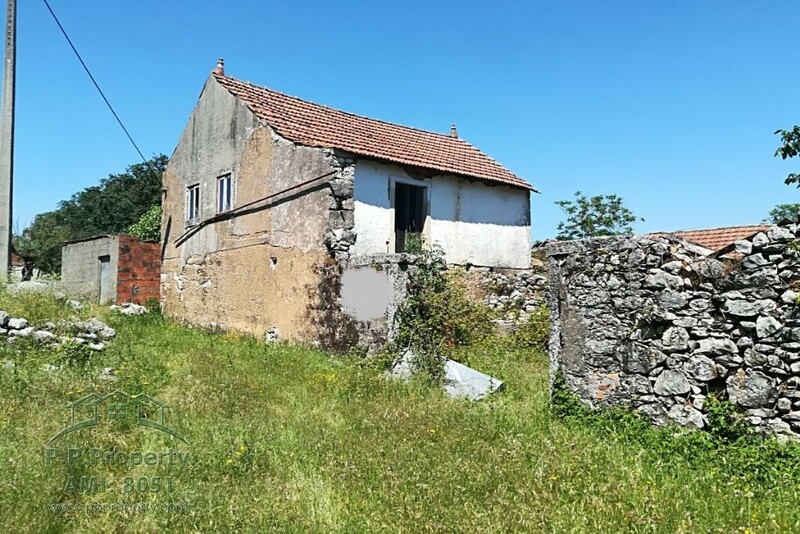 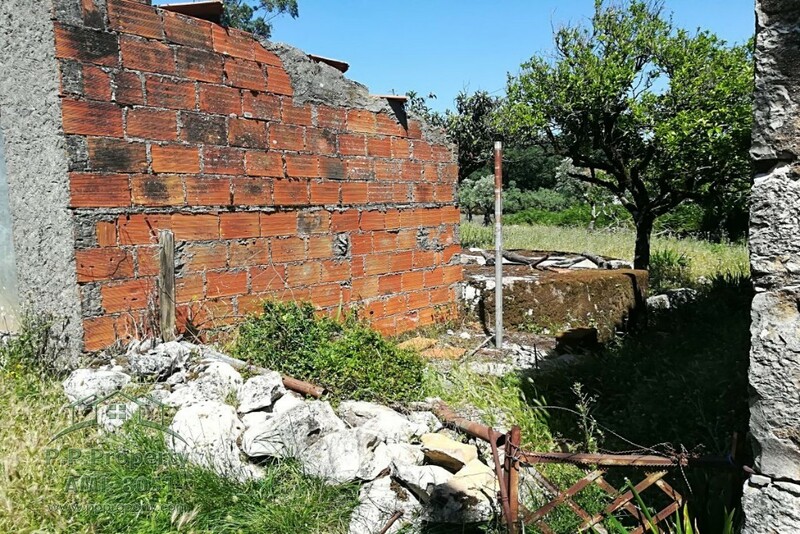 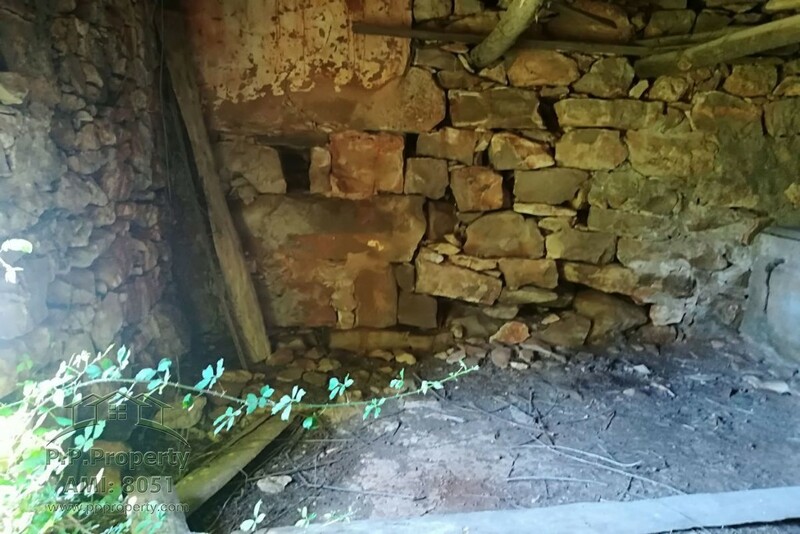 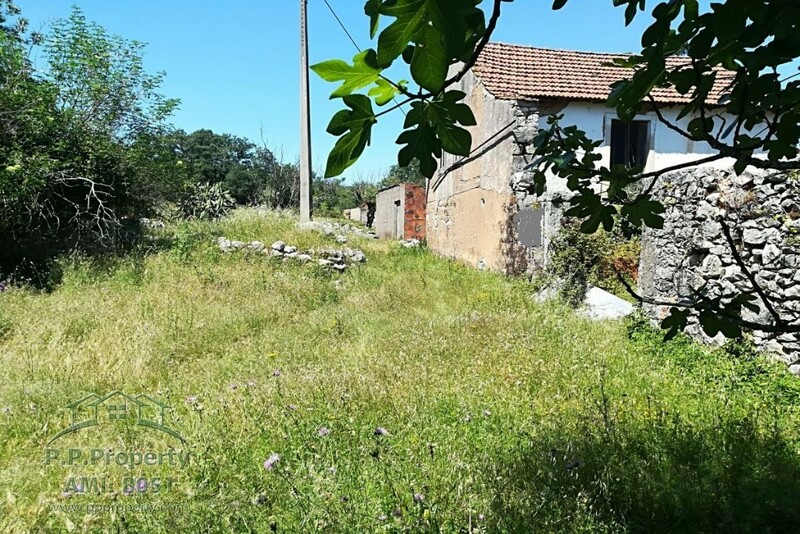 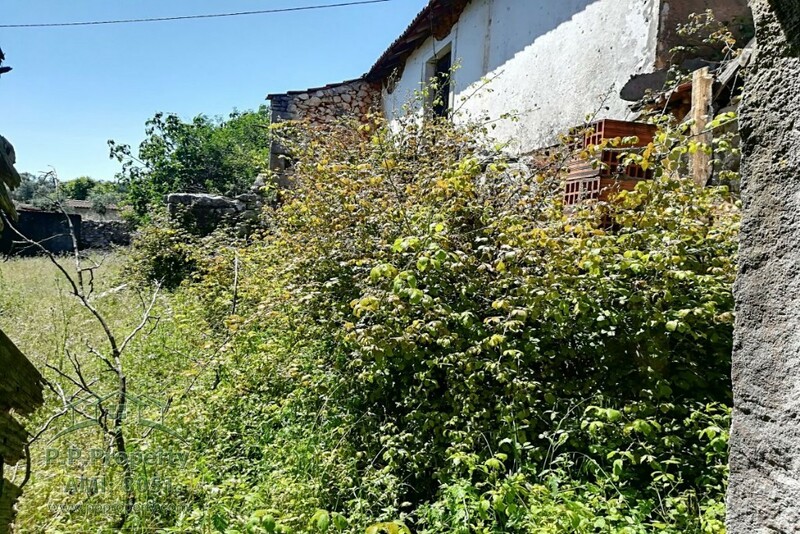 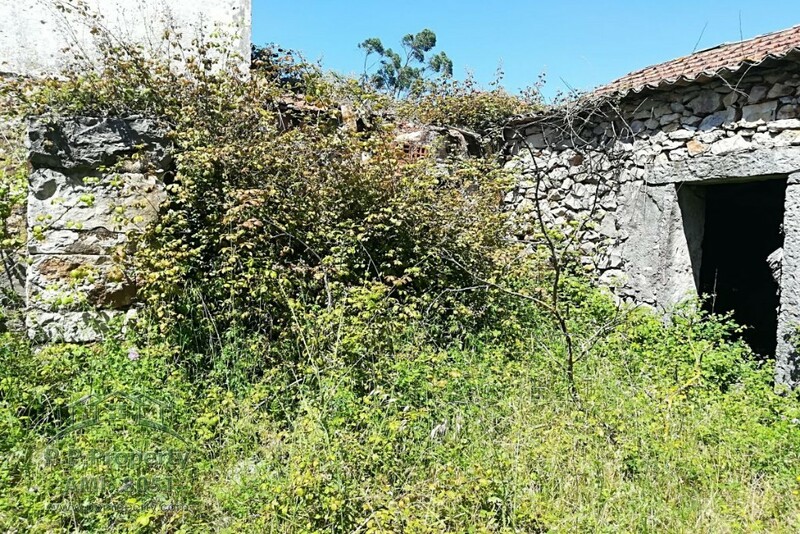 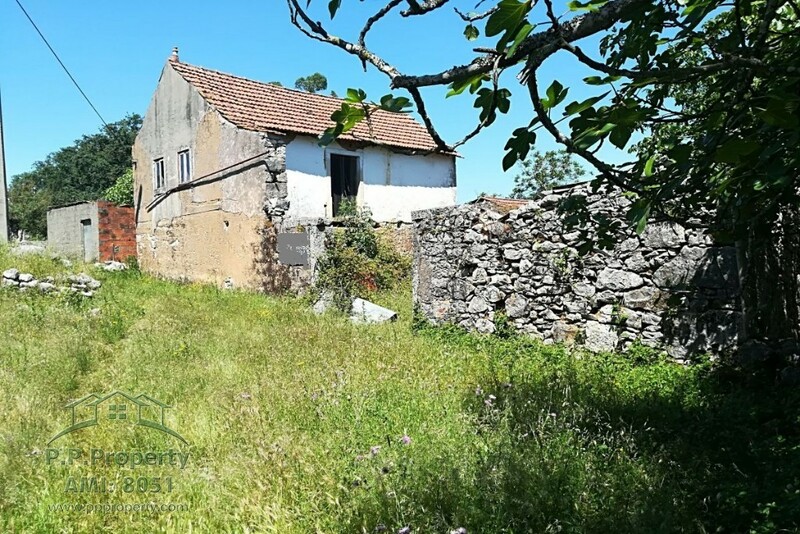 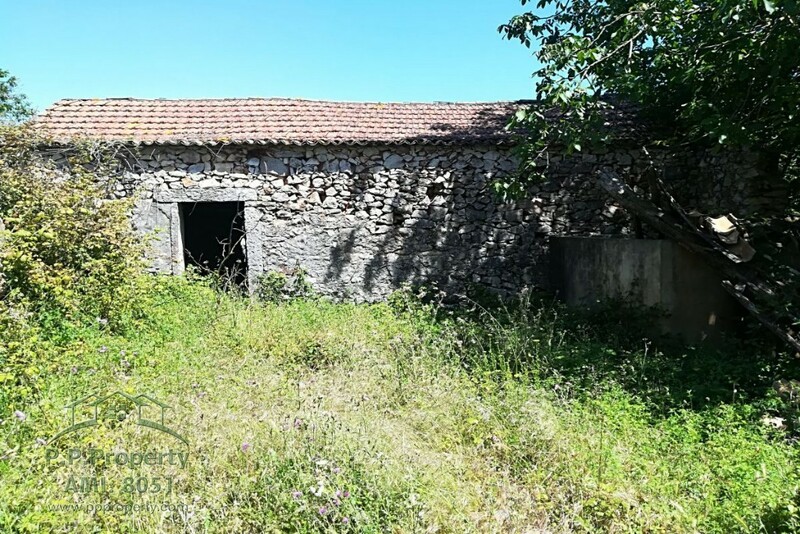 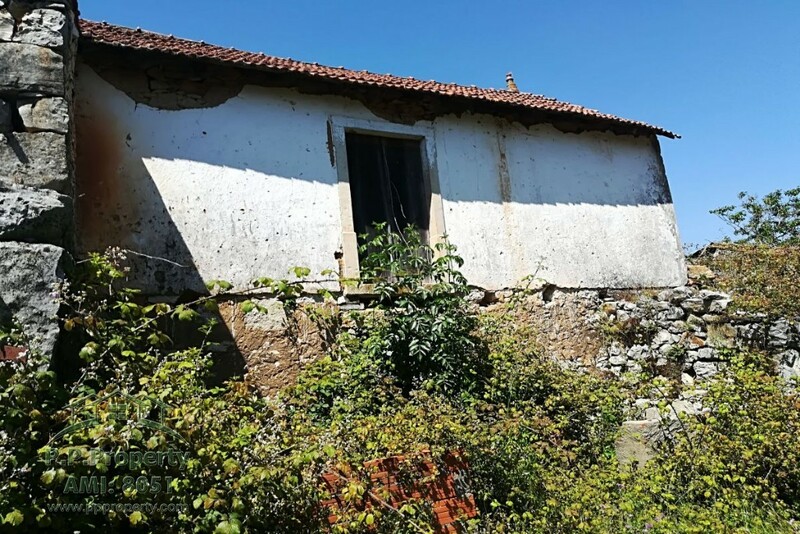 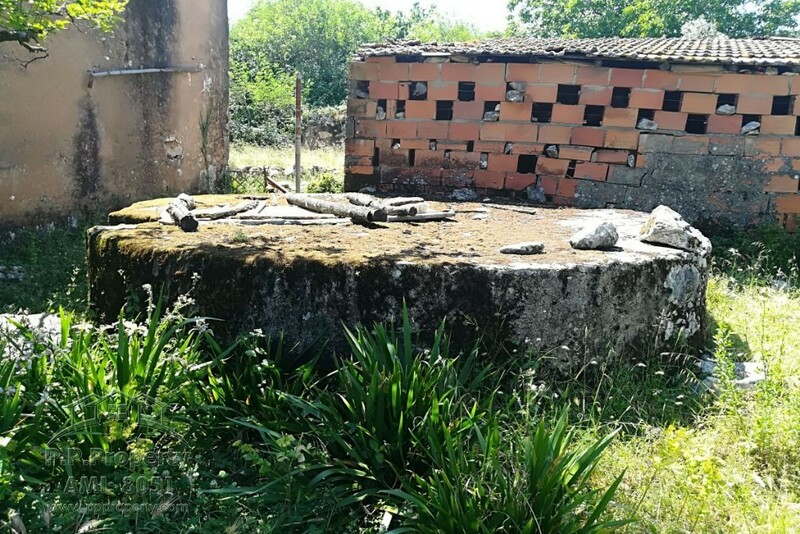 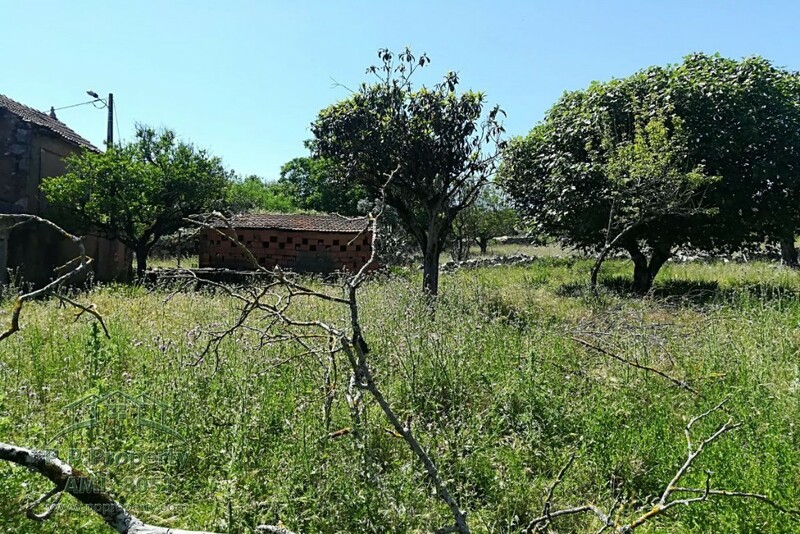 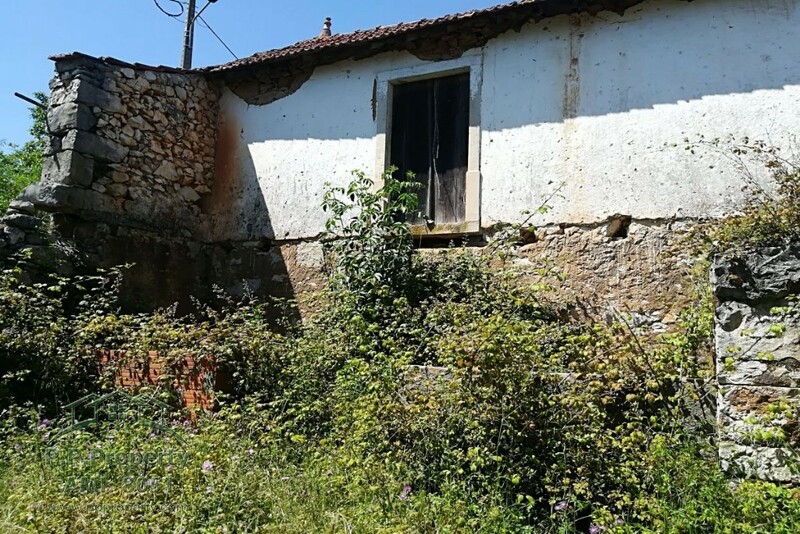 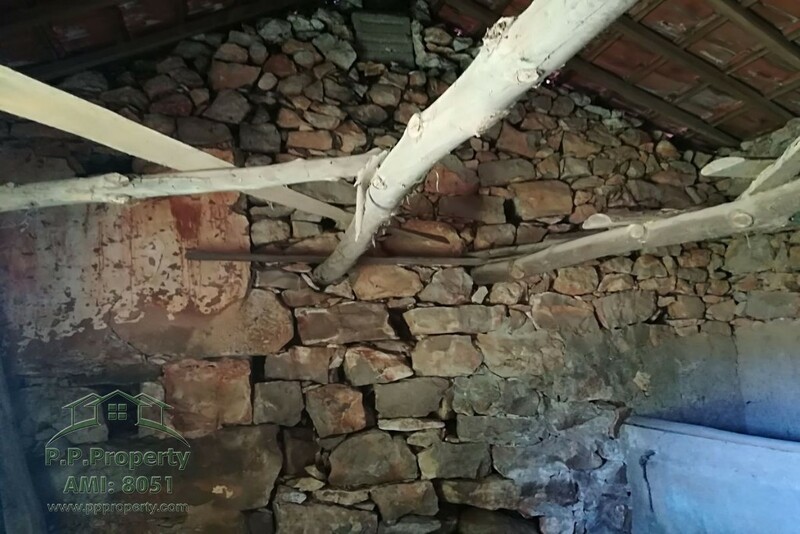 I am interested in property Little Farm in a small Village close to Pombal (Ref#: S-1159). 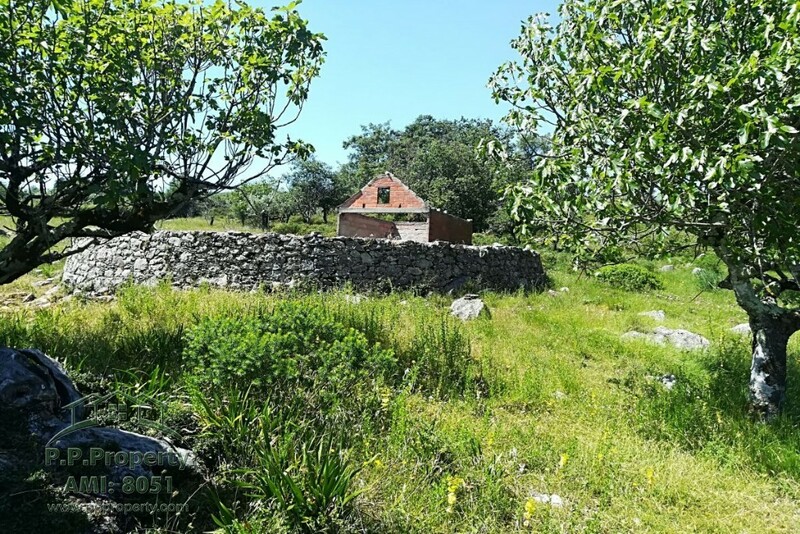 Little farm situated in a small village called Brincos, part of Ramalhais on the hillside of the mountain Sicó. 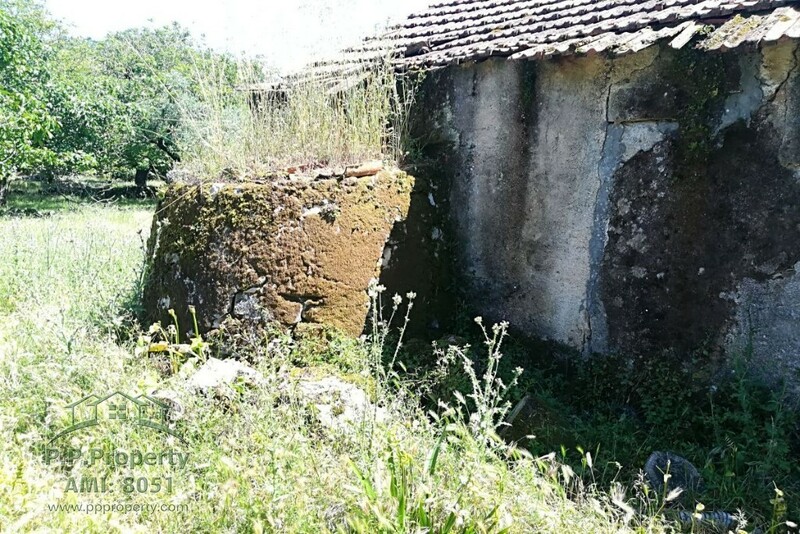 Close to Pombal, Abiul and Ansião. 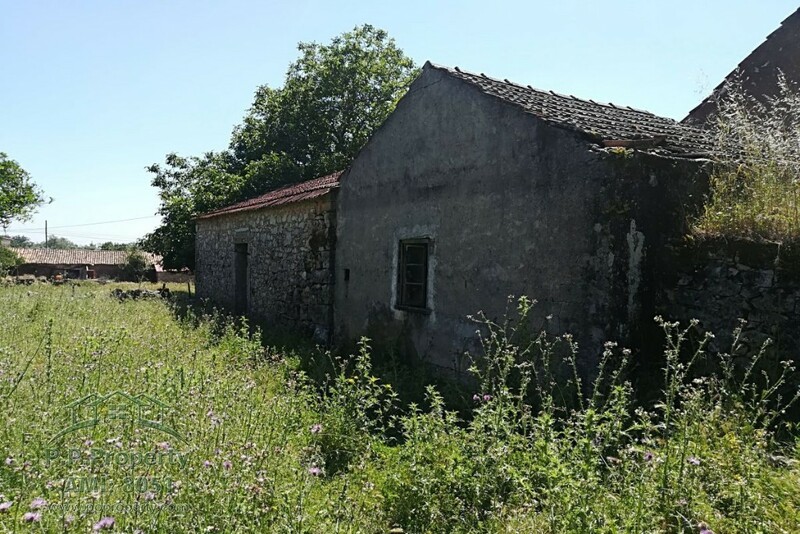 The Property has a total of 342m2 building, the main house is in stone needing restoration, a storage annex,animal shed and a patio. 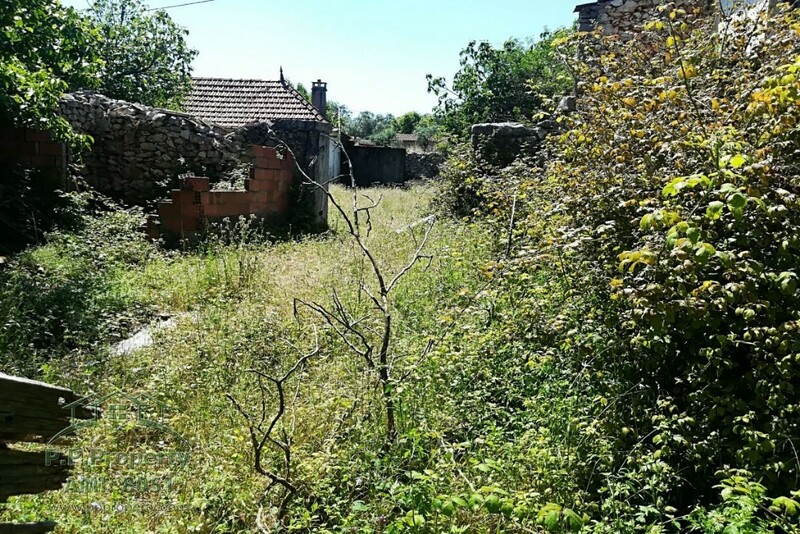 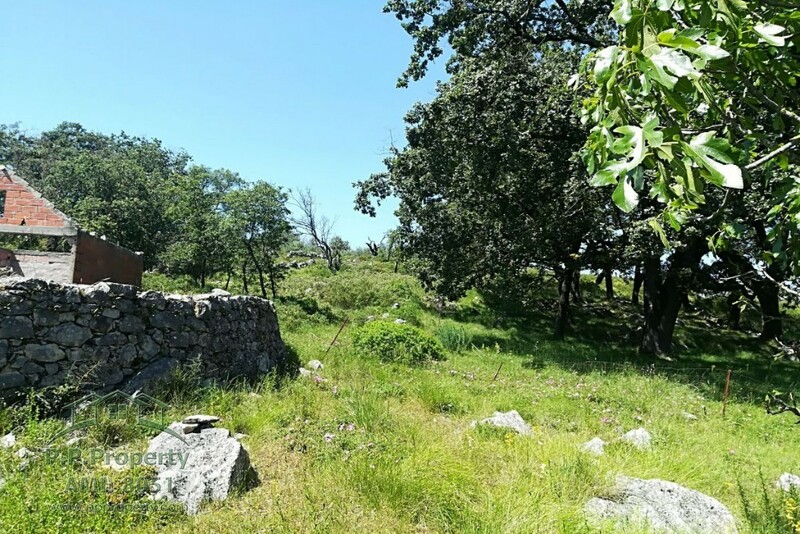 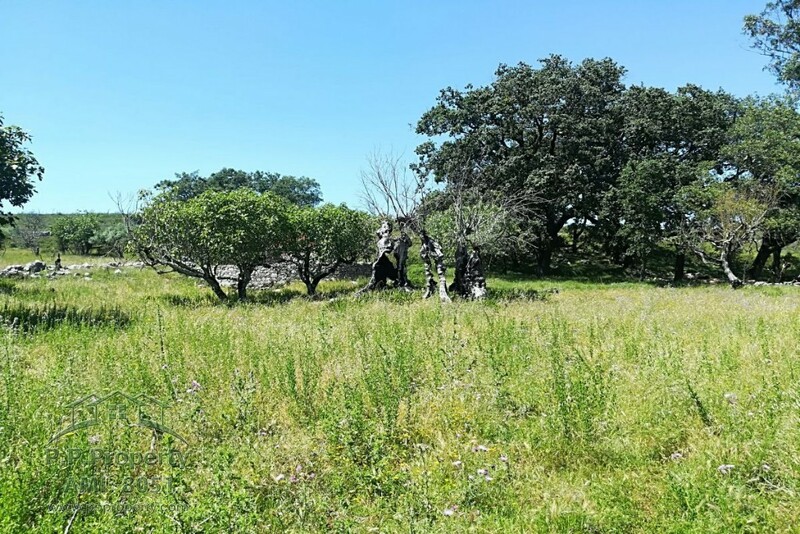 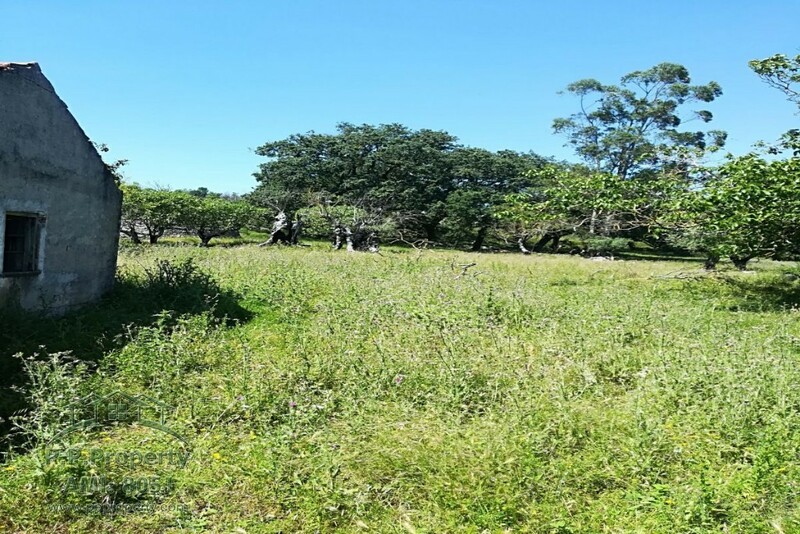 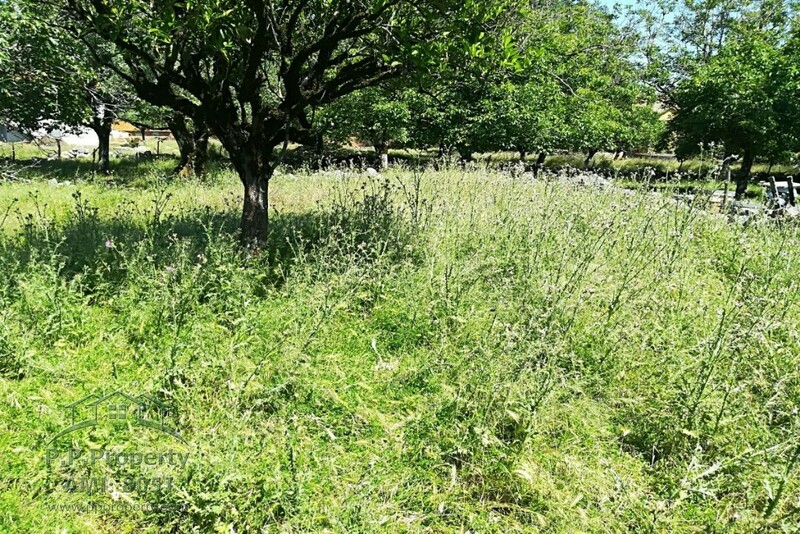 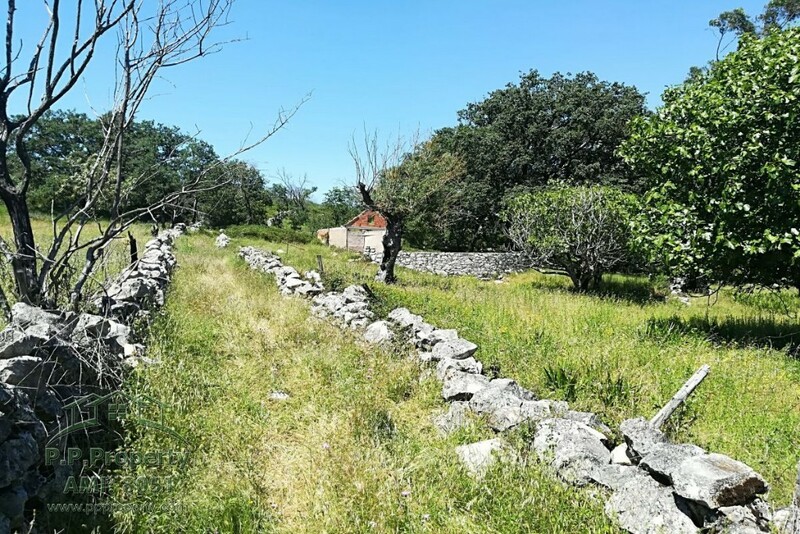 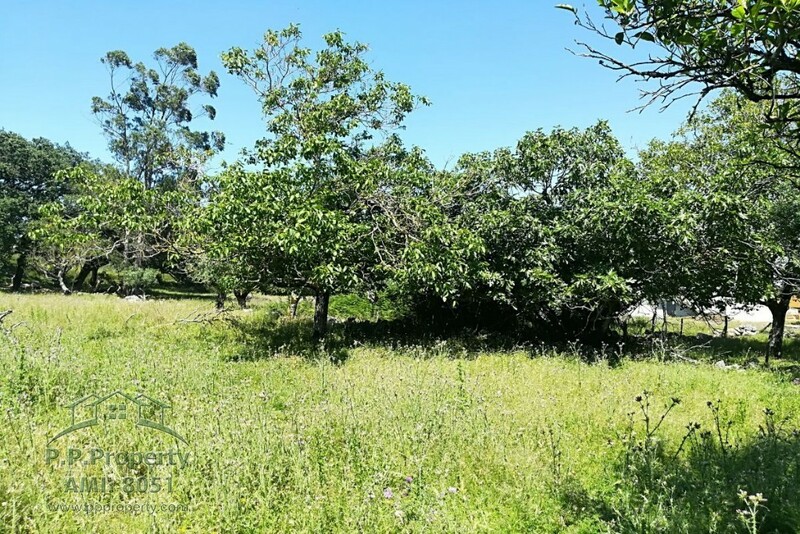 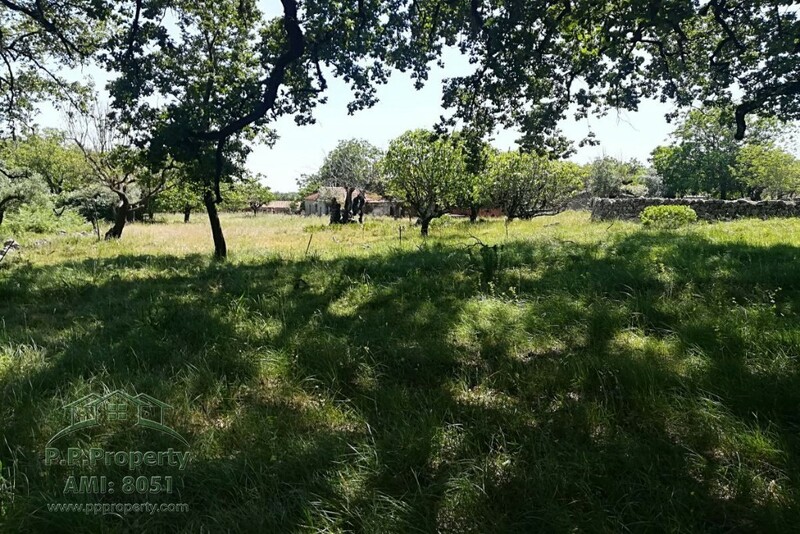 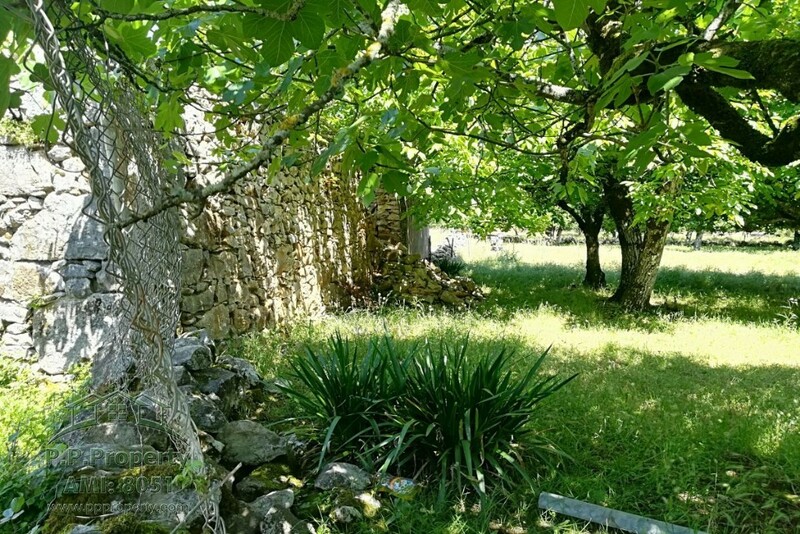 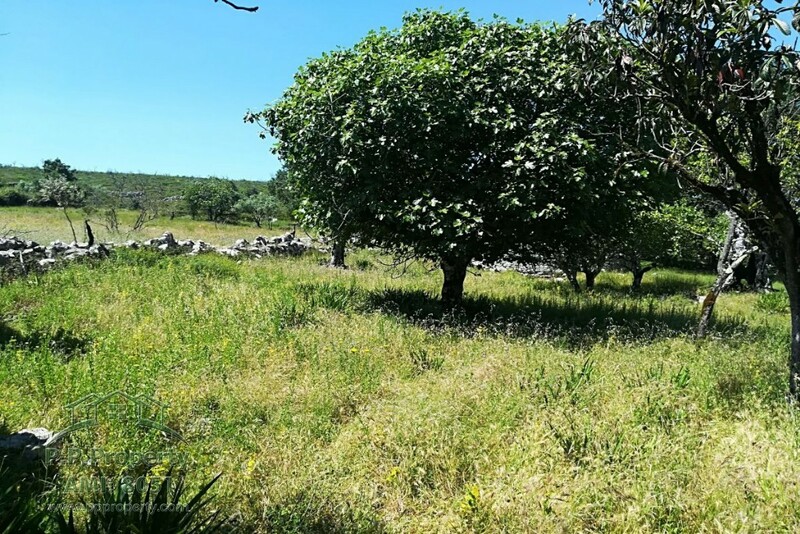 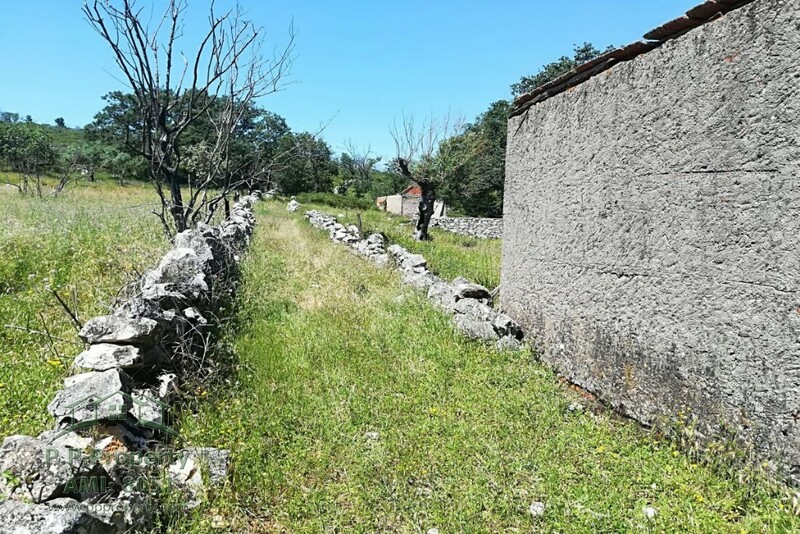 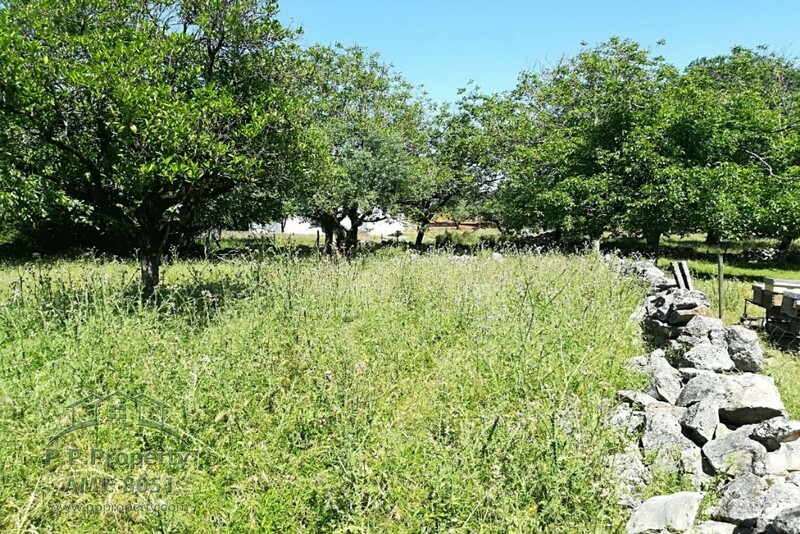 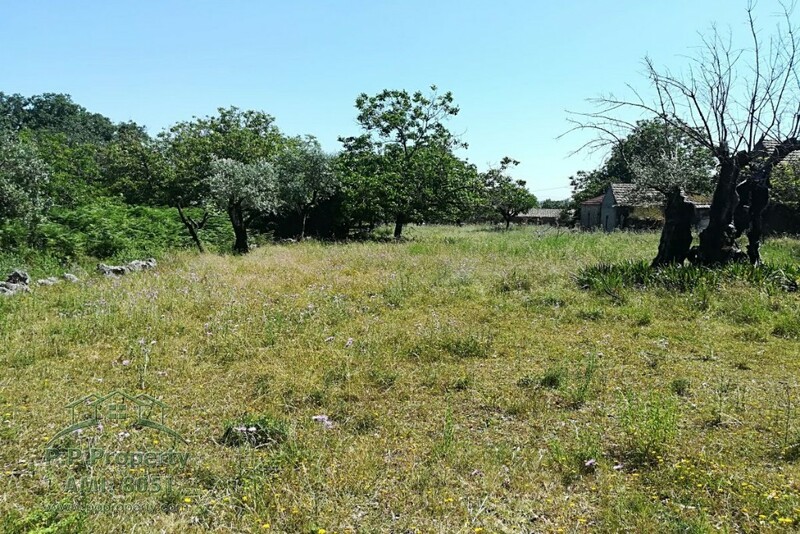 The land has a total of 2700m2 with a variety of fruit trees, on the plot is alsoa treshing circle with a annex in ruin. 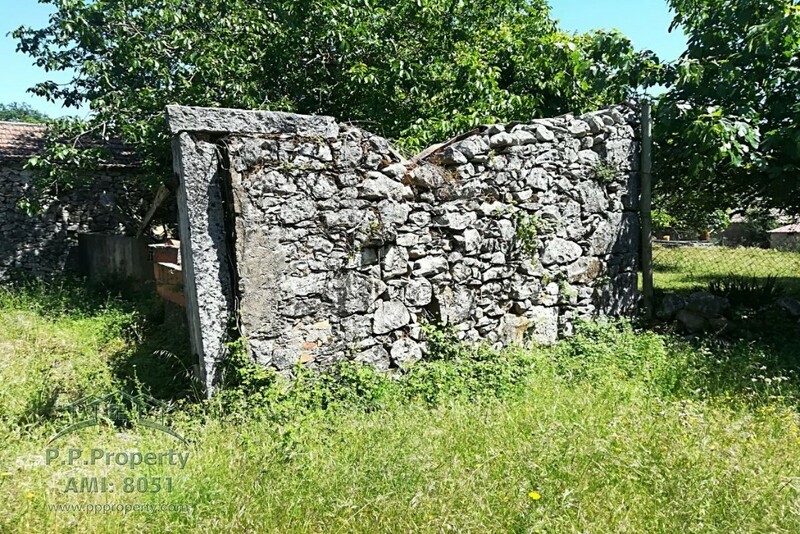 The property is fenced by a stone all around. 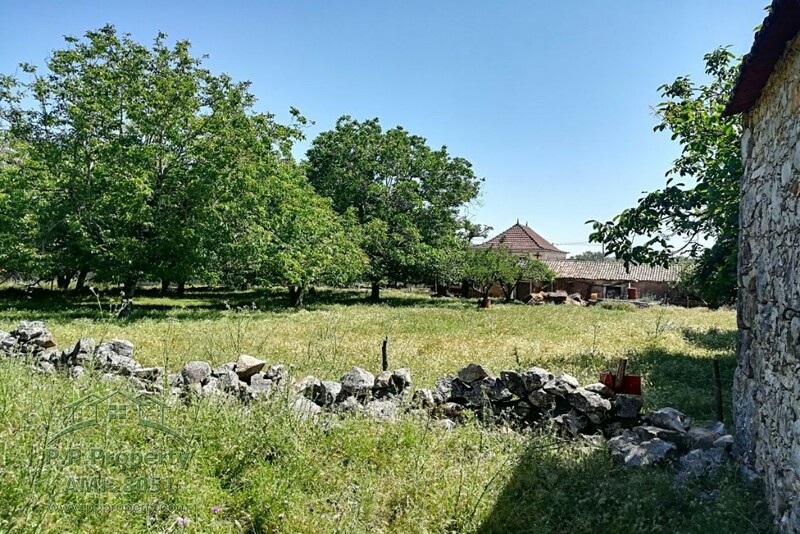 Ramalhais is by the IC8 with very good access to Pombal, Ansiao. 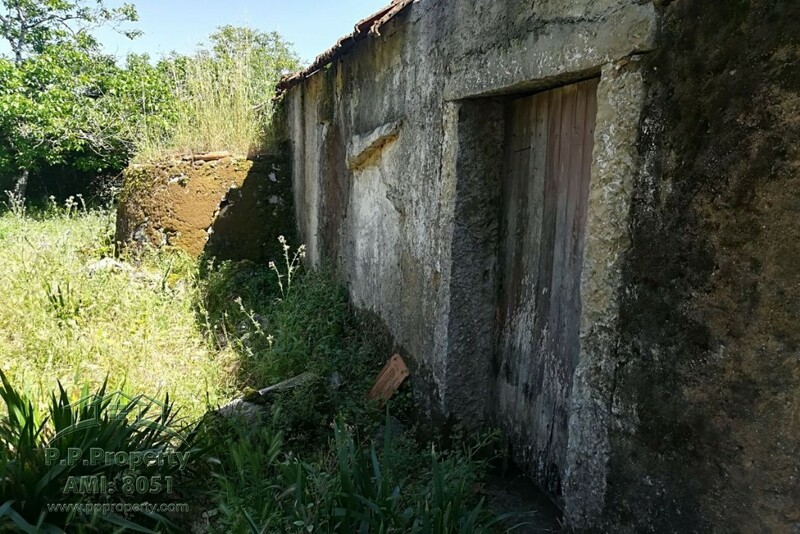 Pombal is 9km away which is the closed City to the Property, with all amenties need such as Supermarkets, Hospital, Health center, shops, 2 weekly markets, banks, restaurants, eetc.